Your website page speed matters. Most websites today lose more than 50% of their visitors because they take too long to load. That’s a significant number of lost customers and sales. Most people browse the web on their mobile devices. We expect instant access to online information. We are not prepared to wait for more than a few seconds for a web page to load. 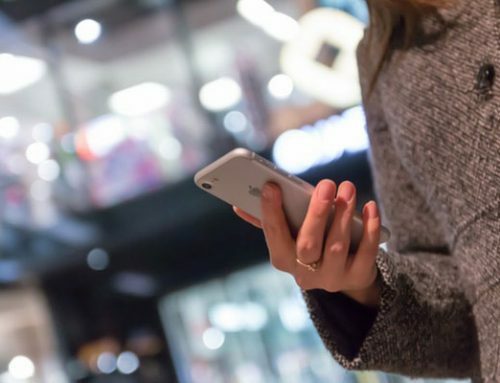 In today’s mobile-first world, the page speed of a website has become very important for customer retention, SEO rankings, overall customer experience and sales. Why Is Page Speed So Important For Your Business Website? The page speed of your website can significantly impact customer conversions, user experience, sales and SEO rankings. Web page speed is described as the “page load time” – the total time it takes for the content of a web page to display completely on your browser. 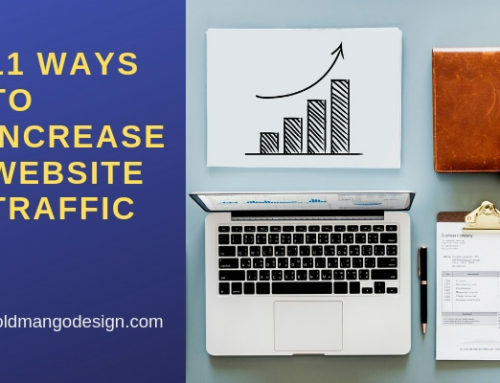 All the marketing efforts that go into attracting customers to your website are a wasted effort if customers leave your website immediately because it took too long for the web page to load. Users expect websites to load fast, really fast or they will click away to the next site. This is true whether we are accessing a website from our mobile devices or desktop computers. We want to quickly pay bills, research products or shop online. When visitors click on your website, they will need to stay on your website long enough until the web page loads completely before they can engage with your site. A fast loading web page will keep the visitor on the website to read about your products and services, or shop online. Increased visitor engagement will lead to increased conversions, leads and sales. A fast page speed is very important for e-commerce sites as it directly impacts revenues. Studies have shown that as page load speed has increased, sales and revenues have increased. Large sites like Amazon.com have impressive page load speeds of under 3 seconds. 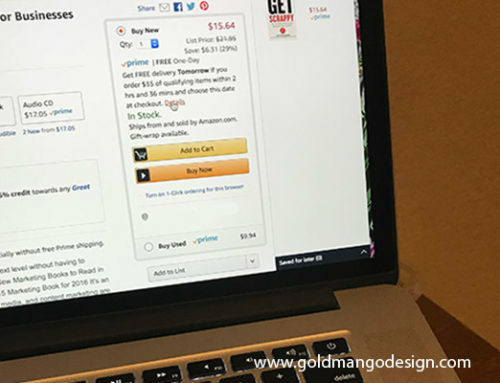 The Amazon.com home page with all its images and content loads in under 3 seconds. 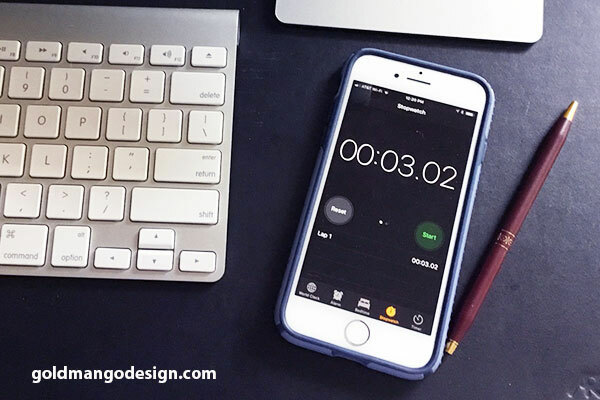 Your website page speed should be 3 seconds or less and page size should be 500K or less. They have to be kept near optimum levels to keep visitors from abandoning your website. If your web page loads slowly, the visitor will get impatient and click away to another site and never return again. This results in a bad user experience that could have been easily remedied by ensuring that the web page loaded fast. When a web page takes too long to load, the visitor will immediately leave the site or “bounce”. Bounce rate is defined as the percentage of visitors to your website who leave after viewing a single web page. The bounce rate of your website is shown on your Google Analytics reports. According to research done by Google/ SOASTA on Mobile Page Speed, the visitor bounce rate increases as page load time goes from 1 sec to 10 seconds. The visitor bounce rate is important because it is evaluated by search engines when determining the search or SEO rankings for your website. A high bounce rate can cause your SEO rankings to decrease. It is important to keep the bounce rate on your website very low. 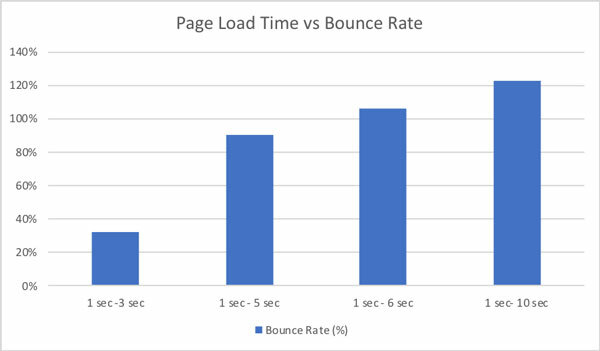 Improving page load speed can reduce the bounce rate by ensuring that web pages load fast and you don’t lose visitors. This keeps visitors on your website and increases the time they spend on your site (time on site). This increases the chances that they will convert to customers. You can also increase visitor engagement by providing valuable and informative content or a blog on your website. 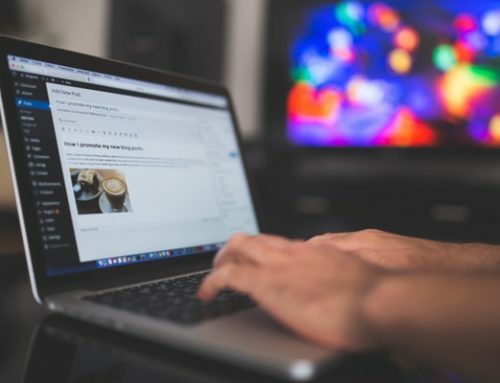 Adding internal links in your content that link to related topics can help to keep the visitor moving to other pages on your site and engage them on your website for a longer time. Improving the page speed on your website should be part of your SEO(search engine optimization) strategy. Page speed is a ranking factor that will impact your website search rankings on Google and other search engines. Search engines evaluate statistics like customer engagement, time on site and bounce rate to determine SEO rankings of websites. Google has about 200 search ranking factors to determine website search rankings. In 2010, Google announced that Site Speed is a new ranking factor that will impact SEO rankings. In addition to site speed, Google advised website owners to focus on website quality and relevance. This site speed update was focused on desktop sites. In January 2018, Google announced the new ”Speed Update” on the Webmaster Central Blog which will be focused on mobile searches. Starting in July 2018, page speed will be a ranking factor for mobile searches and will impact the SEO rankings of mobile websites. According to Google, the “Speed Update” will only affect websites that deliver a very slow experience to users and should affect only a small number of sites. Since they use “search intent” as a strong ranking signal for SEO, a slow web page may still rank well if it has relevant content. Page speed is also an important consideration for user experience. Customers expect web pages to load fast so that they can quickly look for information or make purchases. Web pages that have high SEO rankings on Google search results pages have a higher visitor click-through-rate and visitor engagement. You can use your Google Analytics reports to view website performance like the bounce rate and time on site. Once you identify the web pages with problems, you can improve the pages that have high bounce rates. It’s a mobile-first world. The majority of online searches today are occurring on mobile devices. Page speed and size are important for mobile web pages. Mobile users expect web pages to load really fast. They want quick information while they are on the go. No one wants to wait around for a web page to load. Websites today have to be designed for a mobile-first strategy. Usability and speed are the most important factors for a mobile site. For mobile users browsing on smartphones at 3G speeds, your website page speed and page size become really important. Web pages that load fast are essential for mobile users. All images, videos and content must be compressed and optimized for mobile devices. To perform well on mobile devices, your web pages must load fast and all content and images have to be optimized for mobile. Improving page speed needs to be an important focus of your website and SEO strategy from the very beginning. There are several ways to optimize a website to improve the page speed. Your web design must be responsive and mobile-friendly. A responsive website will scale in size and format to fit devices of all sizes from mobile devices and tablets to desktops and laptops. It is also easier to maintain because you have a single website to maintain and optimize. You will not need to have separate desktop and mobile websites. Google recommends responsive websites. Large images are a major reason for slow-loading web pages. Large images may look great once loaded, but no one is going to wait around for them to load. All the images on your website must be formatted and compressed to the right size that is needed on the web page. Images can be compressed for the web with tools like Adobe Photoshop. Page content should load fast and the total page size should be kept under 500K. The Page content includes all text, videos, images and social media icons. If you have a WordPress website, you can install a caching plugin to improve page speed. Contact a web developer to implement this. There are many additional technical changes that can be made to your website to optimize for page speed. A web developer can implement the technical changes needed to improve the page speed of your website. You can check the page speed of your website with these tools from Google. As mobile devices become the main device for browsing the web and searching online, the page speed of a website becomes increasingly important. Websites must be optimized for page speed to increase customer retention; provide a great customer experience; improve SEO rankings and increase sales, conversions and revenue. Page speed optimization must be a focus of your web design and SEO strategy right from the start. It is too important to overlook.